According to the Daytime Emmy voters, The Bold and the Beautiful was the best written and best directed soap opera of 2014. However, two other soaps, The Young and the Restless and Days of Our Lives, tied for Outstanding Daytime Drama. 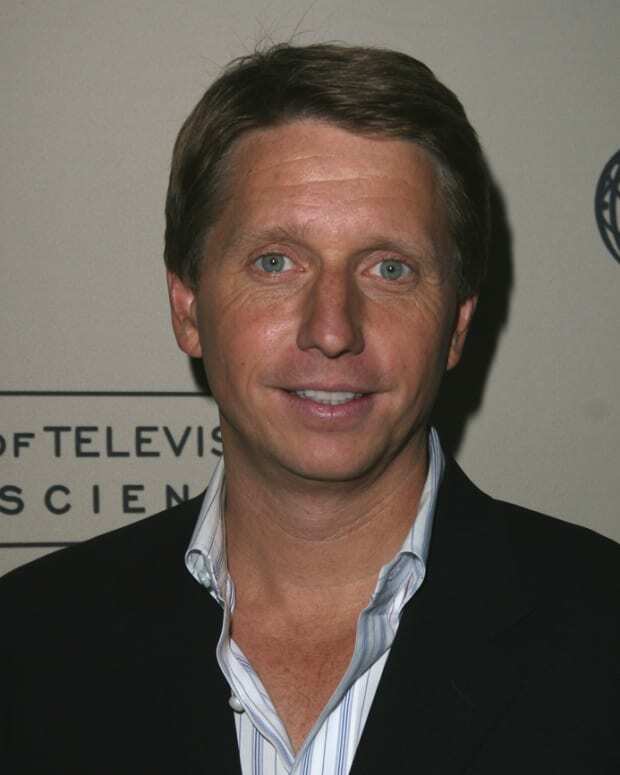 The seemingly contradictory voting results don&apos;t bother B&B showrunner Brad Bell. "We’re just happy to have any kind of gold in our hands," said Bell Sunday night in the pressroom. "We’re not going to get greedy." Bell also had high praise for his competitors. "It was an amazing night. Y&R had great submissions. DAYS, GH, all the shows really did, so it could have gone in any direction." 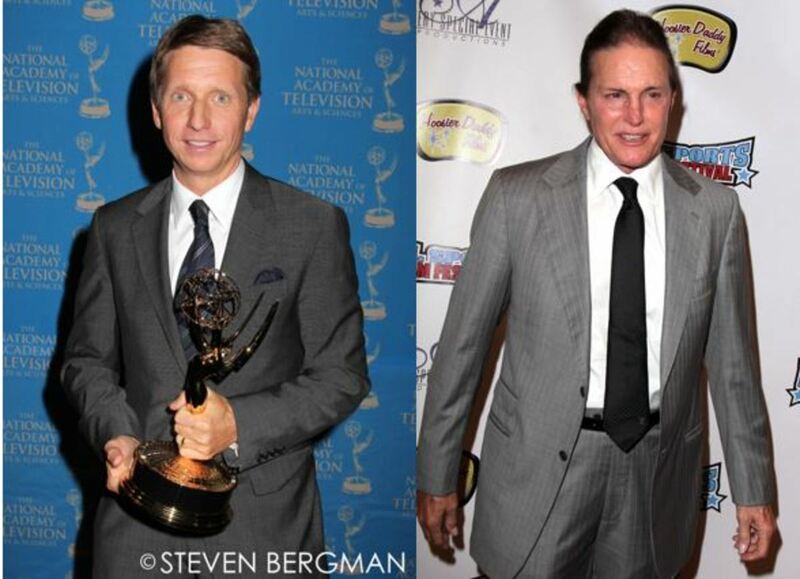 B&B&apos;s current transgender storyline is likely to pick up a few statues next year. The story became even timelier when Olympic legend-turned-reality star Bruce Jenner revealed to America he is transgender via an interview with Diane Sawyer. The fictional Forresters and Spencers would theoretically travel in the same fashion and media-obsessed Los Angeles circles of the Kardashians, so I asked if B&B would consider having Jenner cross paths with transgender supermodel Maya Avante (Karla Mosley). "I think we’d love to have Bruce Jenner on the show," Bell said enthusiastically. "It would be awesome. Maybe we will approach her. You never know. If we can have Fred Willard and Betty White on the show..."
Bell teased B&B will have more groundbreaking storylines this year. "We just really want to be as emotional and relevant as we can. We have a few other stories coming up [that are edgier]."